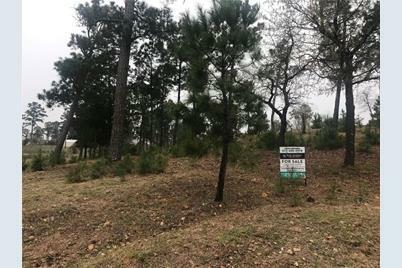 Check out this gently sloping lot in a quiet culs de sac in Tahitian Village. 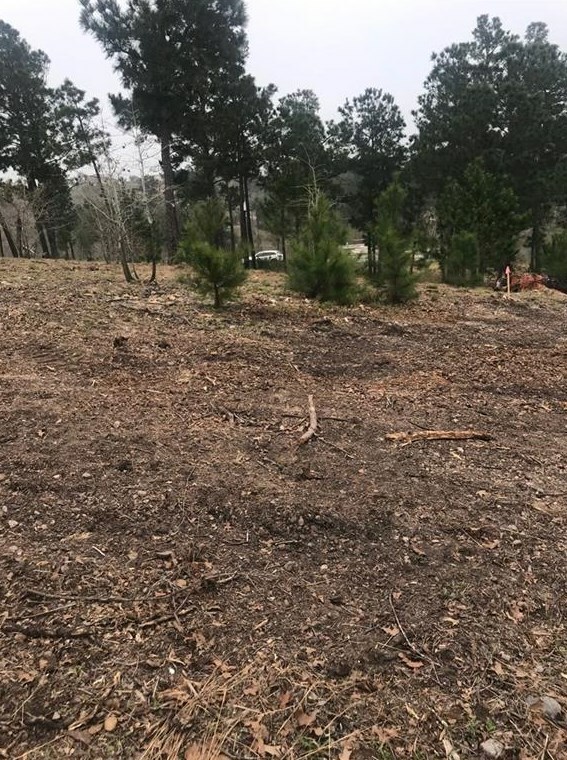 Lot is 0.319 acre and has already been cleared of brush. Mahalo Ct is a paved road and all utilites are available at street. Great site for your dream home! Driving Directions: From Austin: Take Hwy 71 east to Bastrop, exit Tahitian Dr and turn right. Left on Mauan Kea, right on Honopu, right on Mahalo. Property in culs de sac. 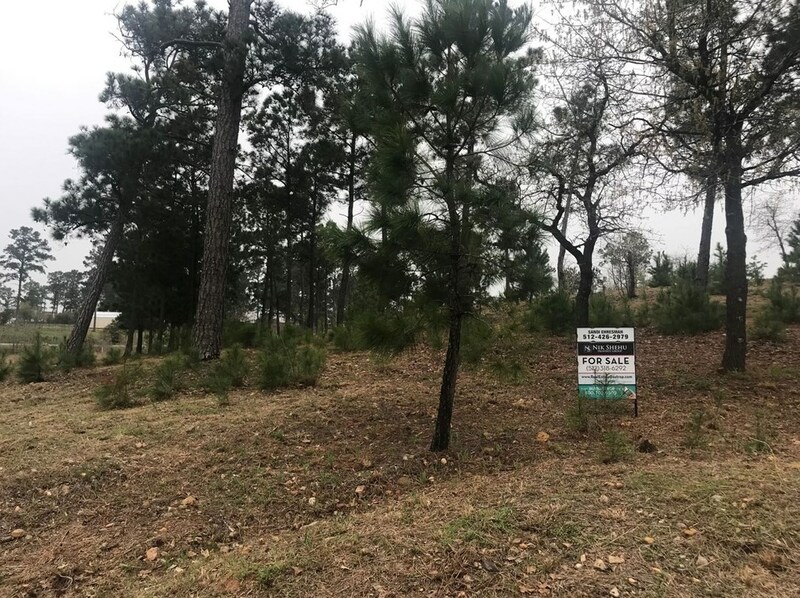 Lot 615 Mahalo Ct, Bastrop, TX 78602 (MLS# 1603124) is a Lots/Land property with a lot size of 0.319 acres. 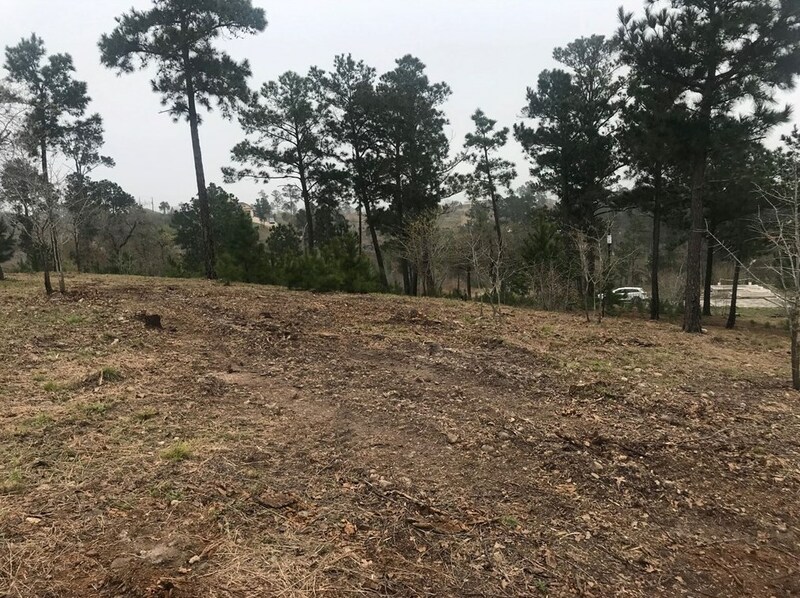 Lot 615 Mahalo Ct is currently listed for $34,900 and was received on March 02, 2019. Want to learn more about Lot 615 Mahalo Ct? 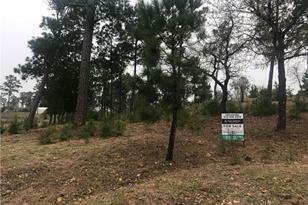 Do you have questions about finding other Lots/Land real estate for sale in Bastrop? You can browse all Bastrop real estate or contact a Coldwell Banker agent to request more information.